Twenty-five years ago, Susan Prentice lost her mother to a tragic accident. 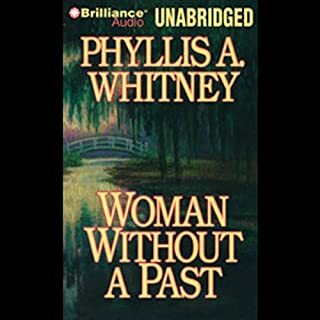 Now she is returning home for the first time to Virginia's eastern shores and the ancestral house whose front steps her mother fell down to her death. Though Susan has little memory of the accident, her arrival has alarmed those who fear what may lie dormant in Susan's memory. 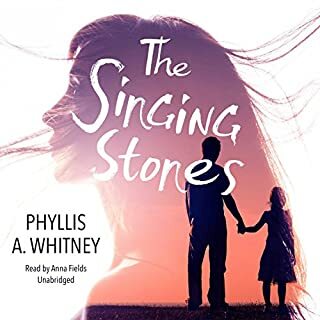 But it is her maternal grandmother, Alex Montoro, a proud, intense, aging doyenne of the ballet, who believes that that memory must be unlocked. Jennifer still vividly remembers the day when, momentarily distracted, she left her three-year-old daughter, Debbie, unattended in a grocery cart. When she turned back, the child had vanished. For seven years, there had been no sign of Debbie. 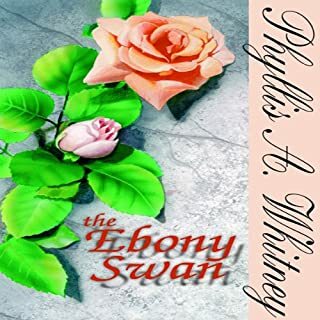 Then one day, Jennifer receives a mysterious phone call from the wealthy Corinthia Arles, claiming that she has found her daughter. 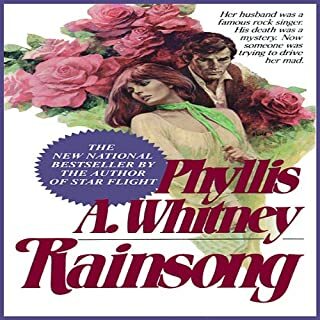 But when Jennifer arrives at Mrs. Arles' luxurious estate on Vancouver Island, the mystery of her lost daughter only deepens. The sullen girl called Alice bears little resemblance to Debbie, and others claim that Alice is Mrs. Arles' great-grandchild and heir. 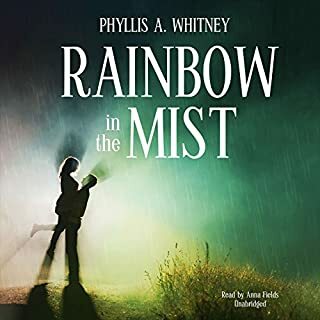 Caught up in a maze of family intrigues and buried secrets, Jennifer faces a looming threat in her determination to uncover the truth about Debbie. 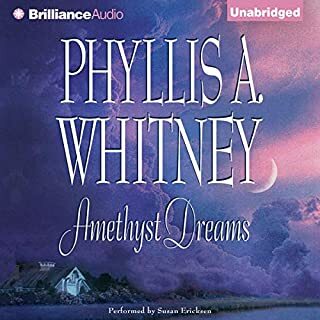 ©1988 Phyllis A. Whitney (P)1998 Blackstone Audio, Inc. It was a good little story, but since it seemed modern, I kept wanted to scream, GET A DNA TEST PEOPLE!!! LOL! 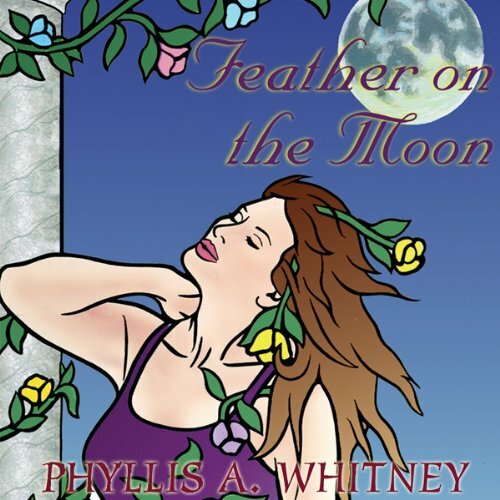 This is my absolute favorite book of Phyllis Whitney, yet! It left me with a lingering warmth for Jenny and where she ended up after all she had been through! Fabulous!!! Really good story, page turner. Wish I could know (some) of the people in this story.